If only land could talk. 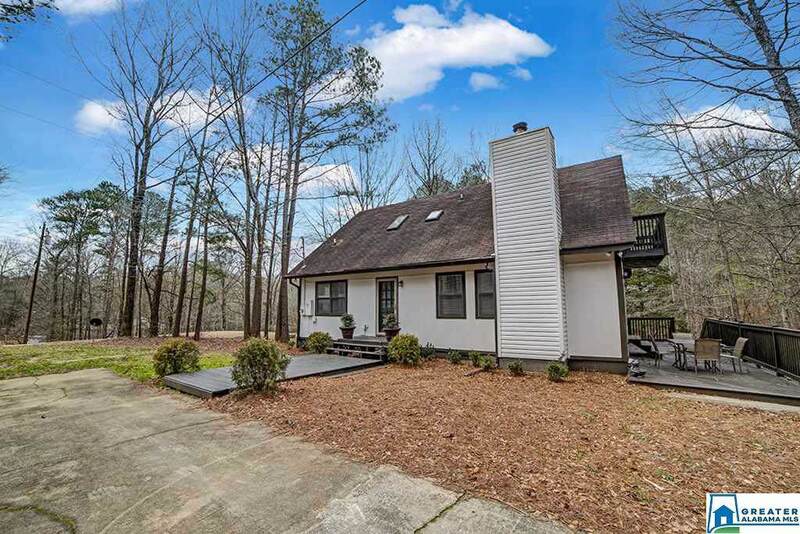 This property is in a neighborhood that has been owned and treasured for over 75 years by the same family, and is only 1 mile off Hwy 119 and 3 miles to Grants Mill Rd. 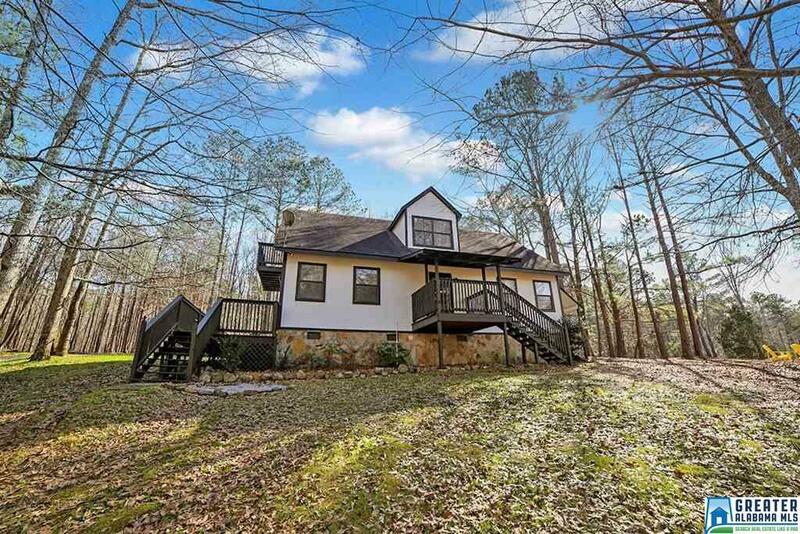 Situated on 3 acres of beautiful property, this 3 bed/2 bath house was built in 1996 and has new paint and carpet as well as new appliances. There's a handsome stone fireplace in the large L-shaped open living/dining area. One bedroom and bath is on the main level and 2 bedrooms are upstairs sharing an additional full bath. 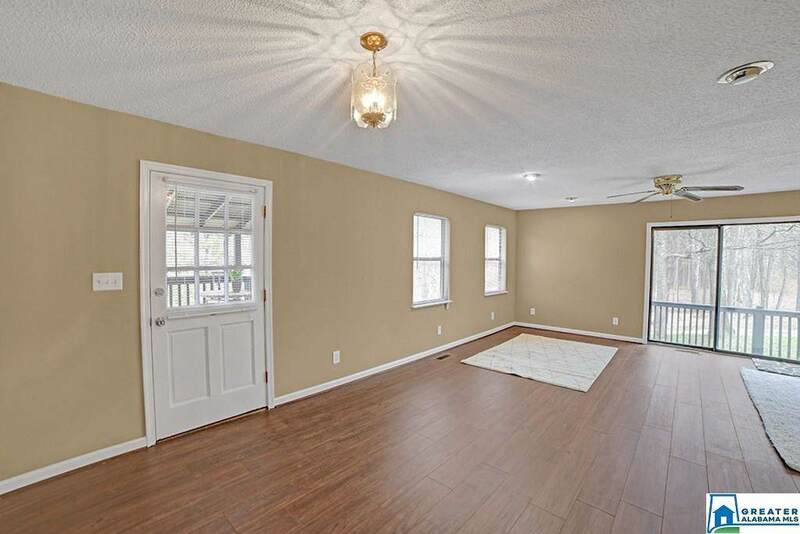 There are decks on 3 sides of the house to enjoy the quiet surroundings. After years of being conserved, this area's time of discovery has arrived. 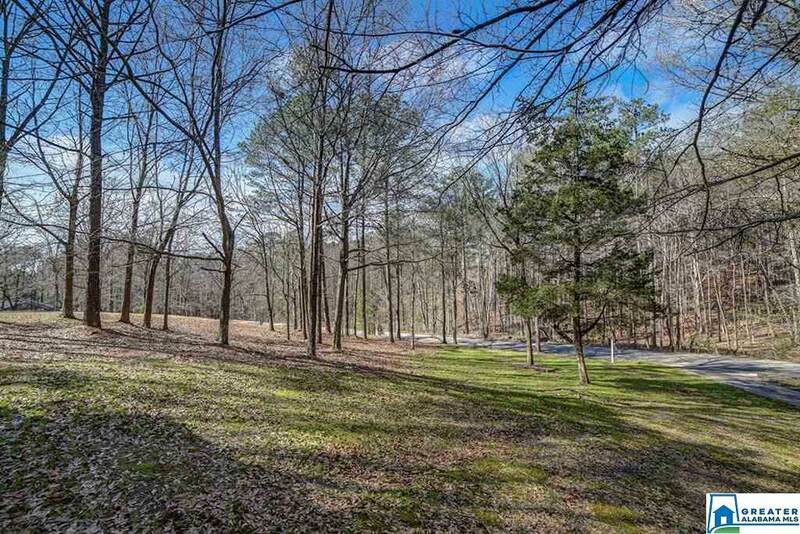 Located in a hub that is only 10 minutes from I-20, Hwy 280, and I-459. Come home to your own Sanctuary.